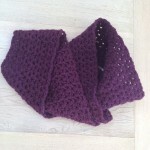 I wanted to make a snood so I bought some warm and cosy Rowan Big Wool in this gorgeous purple colour (025 Wild Berry). 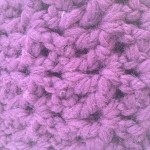 As it is a super chunky yarn it works up really quickly. 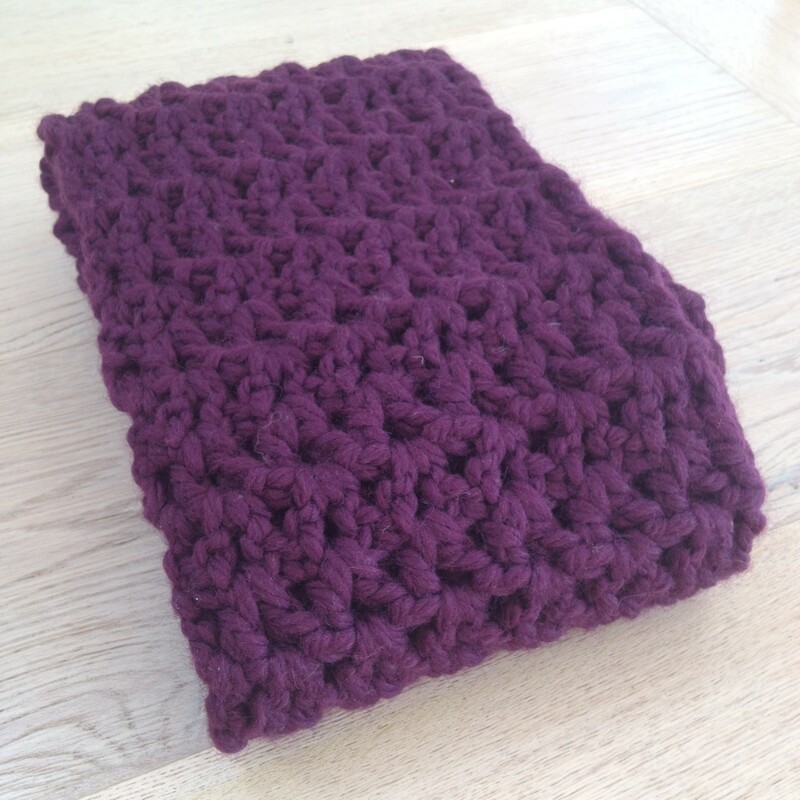 Using V stitches I managed to make the snood in a matter of days! Here are a couple of similar patterns: Vanilla Bean Scarf and Pavement Infinity Scarf.